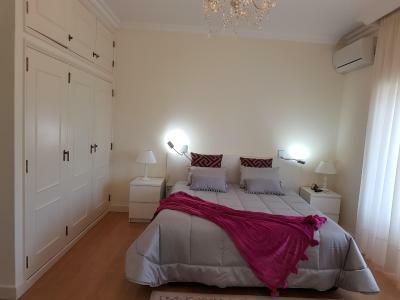 Lock in a great price for Quinta das Orquídeas – rated 9.2 by recent guests! Highly recomened. 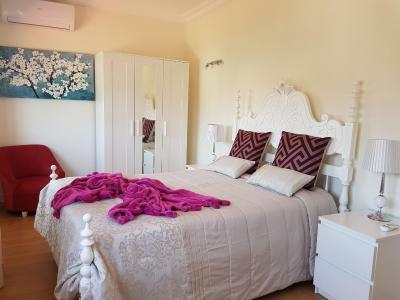 Very modern, spacious rooms with a balcony overlooking the garden and swimming pool. Huge delicious breakfast using local produce and we had dinner which we pre-arranged which was magnificent. 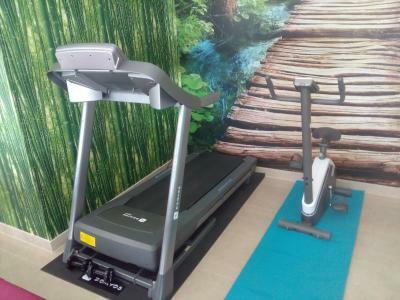 Very friendly owners who make themselves available for any requirements. If you are walking the Camino, give yourself a treat and do this small detour. You won't be disappointed. What a great experience staying at this hotel. Although we are Camino walkers - and the hotel is 4km out of town - it was worth every extra step. We chose to walk but the owners offered to pick us up and return us to the Camino route. The hotel us quiet, clean, refreshing pool - beautiful complimentary fruit basket and waster when we arrived. Our clothing was also washed and dryer free of charge. Isabel and Josef organized a dinner for us which we will be talking about for years. The local delicacy of suckling pig with cheeses and meats, salads, strawberries, cherries, Portugués tarts and three different wines - coffee and a digestive to finish! What an amazing night. Such a surprise oasis on our journey. We hope many more visitors will venture just this short distance out of town to experience such a welcoming delight. LA ATENCIÓN, LA LIMPIEZA Y SOBRE TODO EL DESAYUNO. 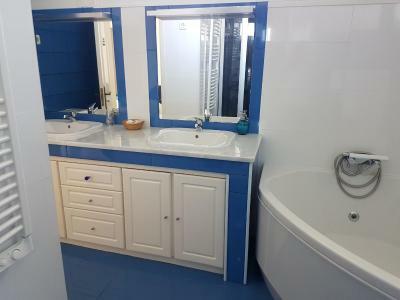 LAS HABITACIONES SON MODERNAS Y LOS BAÑOS EXCELENTES. LA PISCINA ES IDEAL PARA DARSE UN BAÑO EN CUALQUIER MOMENTO. We werden zeer hartelijk ontvangen door de uitbaters. 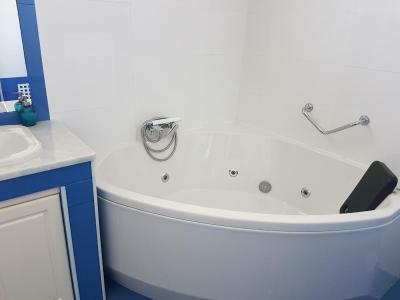 Ruime kamer en badkamer. Verzorgd ontbijt. 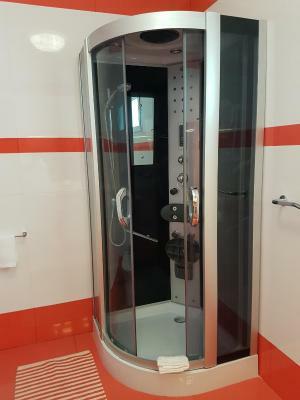 O quarto é espaçoso e se tiver a sorte de ficar com o que tem a banheira de hidromassagem, o alojamento torna-se mesmo muito confortável. O local é muito tranquilo e ótimo para descansar à beira da piscina ou passear na região. Das Zimmer war gemütlich und sehr sauber mit kleinem Balkon zum Pool. 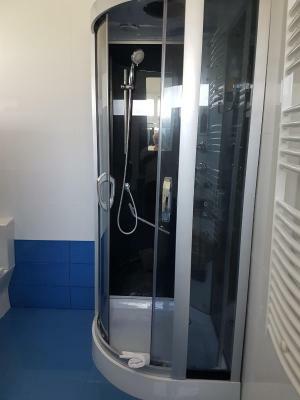 Dazu gehörte ein großes, neues , sauberes Bad. Die Vermieter waren super nett und empfingen uns mit einer leckeren Obstschale. Manchmal war die Verständigung etwas schwierig, da er kein Englisch sprach und sie nur sehr wenig. Wir wurden mit einem super reichlichen Fruhstück verwöhnt. Die Lage ist sehr ländlich und etwas weiter entfernt von Restaurants und etwa 30 Minuten von Choimbra . 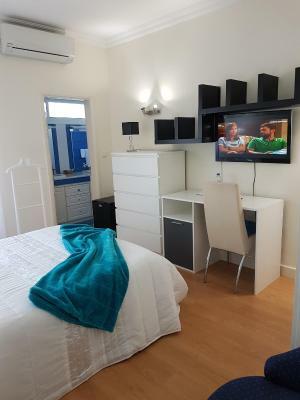 Pequeno-almoço excecional, super completo, numa sala super agradável e bem decorada, com vista para a piscina! Fomos muito bem recebidos pela D. Isabel, e os restantes funcionários também sempre prestáveis e disponíveis! Foi-nos dado um código para podermos sair e entrar da proriedade quando quiséssemos, lugar para estacionar o carro. 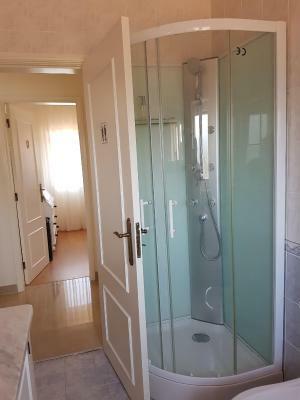 Quarto muito espaçoso, moderno, casa-de-banho com chuveiro com hidromassagem. Piscina 5 estrelas, nota-se cuidado com a limpeza e manutenção da mesma. Área envolvente muito agradável com cadeiras, bancos baloiço e jardim! No geral, é de notar o cuidado que têm com limpeza dos quartos, apresentação dos mesmos e do pequeno-almoço, tudo com cuidado muito profissional! La amabilidad de los propietarios, siempre estaban pendientes, la habitación era cómoda. Para repetir. Struttura arredata con classe e gusto e dotata di tutti i comfort. Colazione buonissima e variegata. Personale gentile e disponibile, ci hanno suggerito ottimo ristorante in zona per cenare .....ci siamo sentiti davvero "coccolati"...ottimo rapporto qualità prezzo... consigliatissimo !!!! 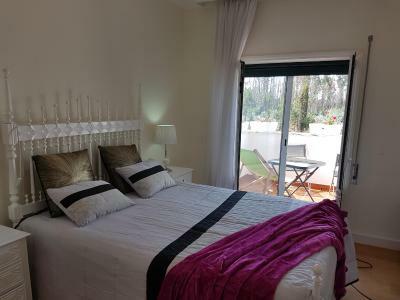 Located in Grada, Quinta das Orquídeas features an outdoor swimming pool, BBQ area and garden. A hot tub and a bicycle rental service are available for guests. The guesthouse has mountain views, a terrace and a 24-hour front desk. The rooms are equipped with a flat-screen TV with satellite channels, microwave, an electric tea pot, a bidet and a desk. Rooms are equipped with a private bathroom with free toiletries, while some have pool views. At the guesthouse, all rooms have a seating area. You can play ping pong and darts at Quinta das Orquídeas, and the area is popular for cycling. 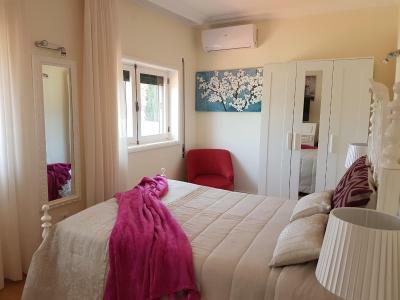 Aveiro is 27 miles from the accommodation, while Coimbra is 15 miles from the property. 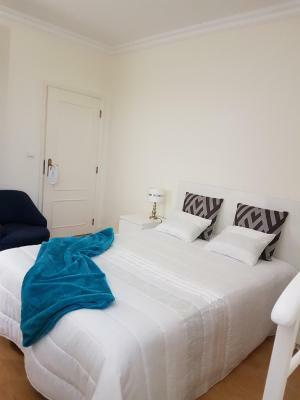 When would you like to stay at Quinta das Orquídeas? House Rules Quinta das Orquídeas takes special requests – add in the next step! Quinta das Orquídeas accepts these cards and reserves the right to temporarily hold an amount prior to arrival. José offered welcome drink (champagne) and appetizers upon arrival. 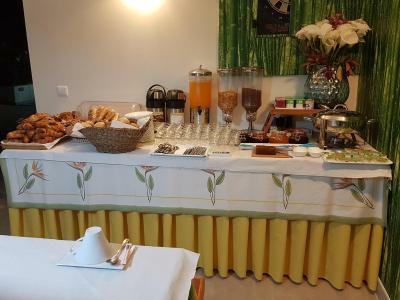 In all the quintas we stayed before, this was free of charge, so we didn`t ask about the price. Shock next morning upon departure, he charged us over 80 euros. which was more than a 1 night stay.